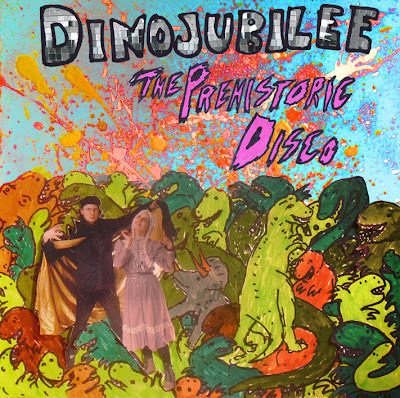 New Dinojubilee! The Prehistoric Disco! 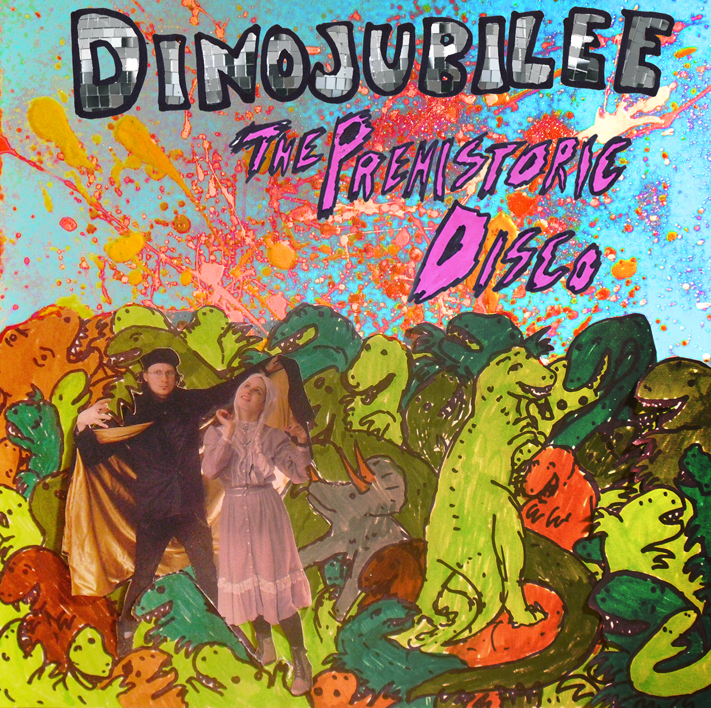 On July 15th the world shook in it's boots when the brand new Dinojubilee record came upon it. It is 17 songs of unparalleled awesomeness and style. Made in the future and in the past, and made out of things dug up and things in our hands. It is pay what you want, including Free! 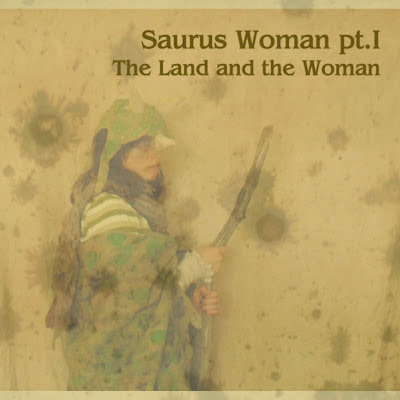 Elaine Boyling - Saurus Woman Pt. I Now available for download! The amazing new album from Elaine Boyling is now available for download. Please check it out below, and then go download it. Pay what you want! Alright.. one more humongous giant pile of music for you all to download. 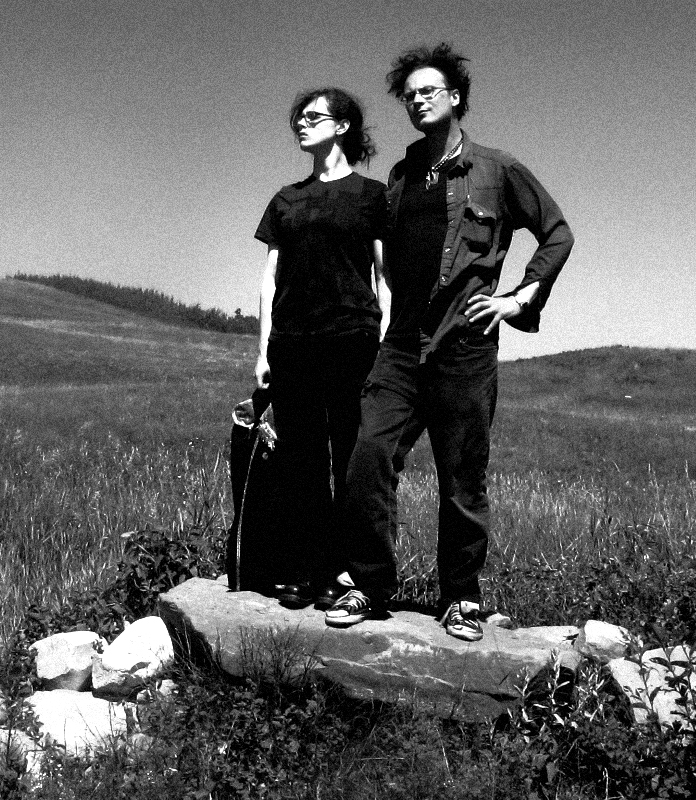 Elaine Boyling and Blaise Kolodychuk's entire back catalogue of music from 2000 - 2009 (Up until when we became Dinojubilee) is now available to download. Eight Albums that are pay what you want, including free! 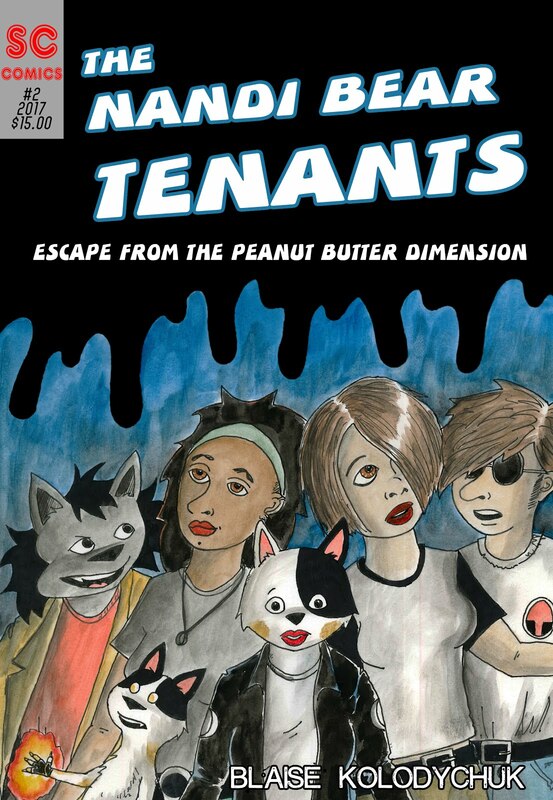 It's an interesting collection chronicling the lives of two very strange people. Enjoy! Twenty years ago Me and Terry Ramsay were but children of 16 years of age. However we were clever and dumb enough to create perhaps the greatest rock and roll in the history of Beaverdam Way. 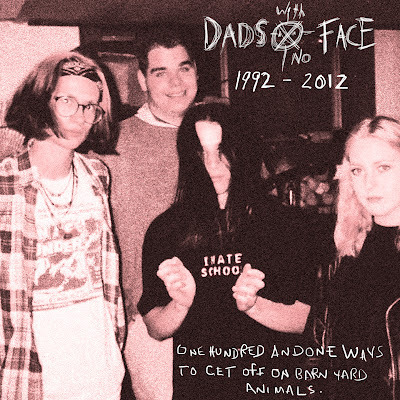 To celebrate the 20th anniversary of theformation of DADS WITH NO FACE I have put up 20 of the best live tracks from DWNF's beautiful past. The songs feature me, Terry, Scott Johns, Paul Whittington, and even Terri Dennis in our first super star expedition in to the land of punk rock. If you are looking for quality, please don't bother with this. But if you are looking for something other than that, please do.